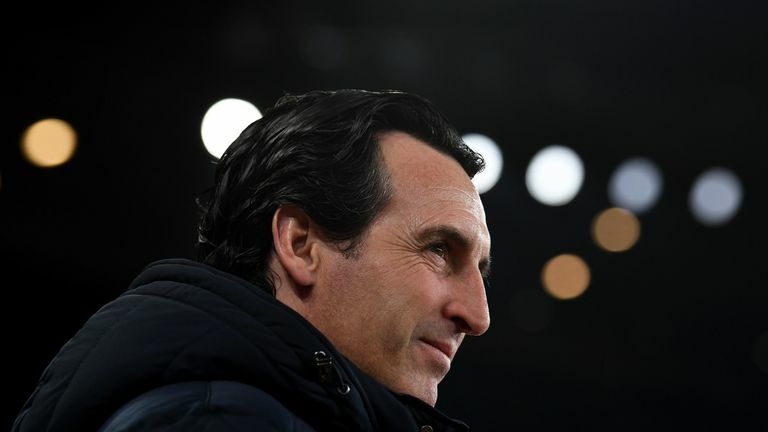 Arsenal head coach Unai Emery says his side need to approach Saturday's trip to Huddersfield with a 'must-win' mentality. The Gunners are seeking to end a run of six away league games without a win and a trip to bottom-of-the-table Huddersfield is an obvious opportunity to earn three points away from the Emirates. Asked if Huddersfield's own poor form meant this game was must-win, Emery replied: "Yes. "Their last results have not been good but with their new coach [Jan Siewert], I am sure that they are going to play with a big ambition and a big performance on Saturday. Emery also believes the mentality of his Arsenal players needs to improve if they are to address their constant failings away from home in the Premier League. The Gunners have won four league games on the road since the Spaniard took charge last summer and have struggled away from the Emirates Stadium for some time. "Maybe both," Emery replied when asked if poor away form was due to tactical or mental reasons. "It can be... at the end, the reason we didn't take the same balance as we have shown at home. "I spoke with the players [and told them] we need to think this match is very important for us and every player needs to be ready, be focused and be thinking we need to win this match. 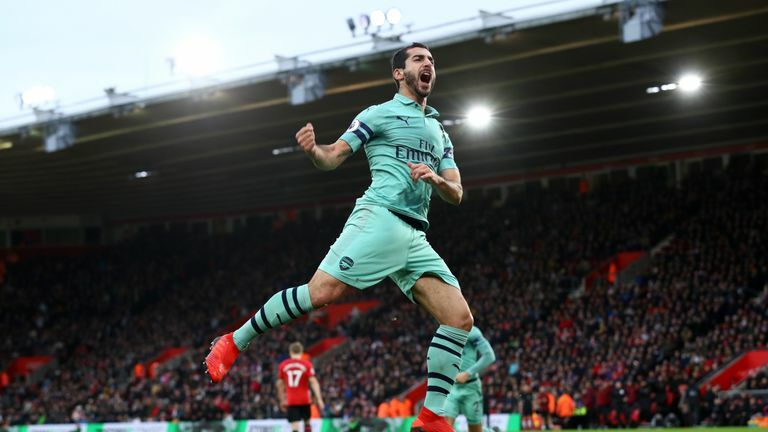 The 3-1 defeat to Manchester City last weekend was the the latest bout of travel sickness which saw Arsenal outplayed for much of the contest, with some supporters taking to social media to criticise the team - as well as Emery's tactics. He added: "I work over the criticisms of me because I know that work in the present can change our way. "How we are doing at home and away, we are with the possibility and the opportunity of (finishing in) the top four."